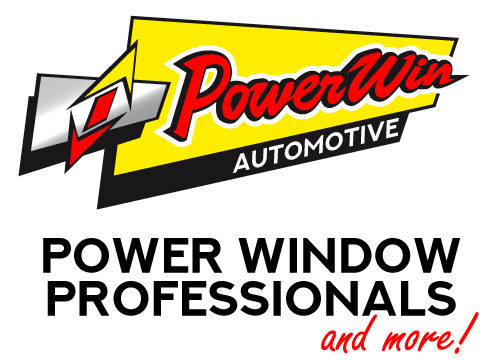 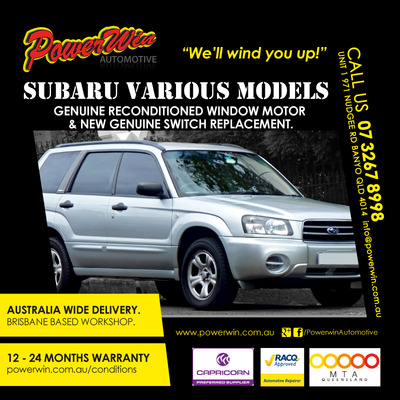 Our most popular New and Powerwin Reconditioned Window Motors are included here. 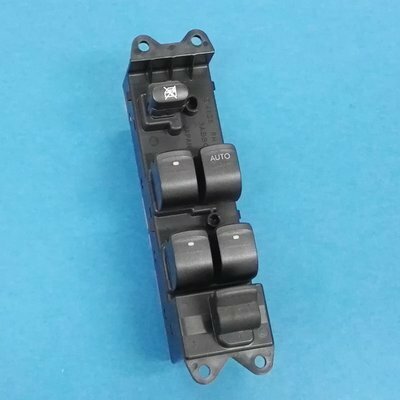 Many motors will fit more than one model. 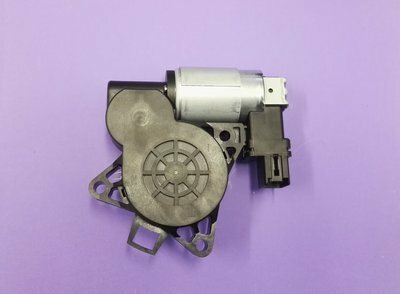 If you can't find your model motor send us an Obligation Free Product Enquiry and we'll respond with a quote or point you in the right direction. 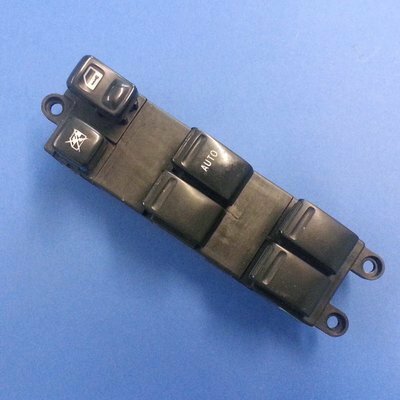 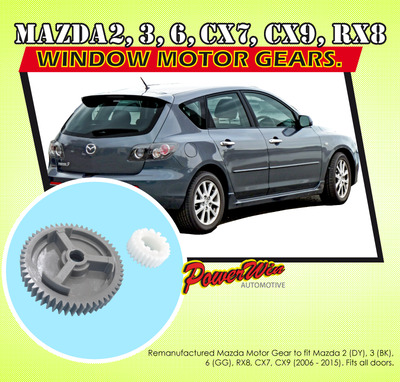 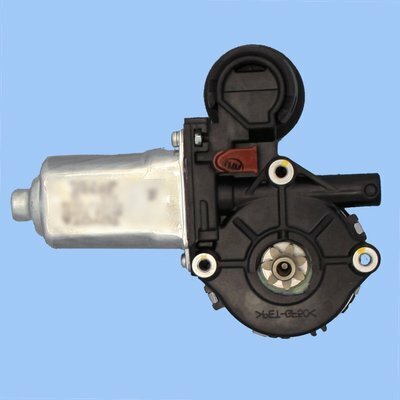 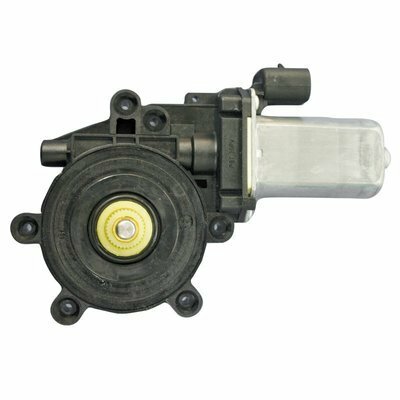 New Genuine Window Motor (DRIVER SIDE FRONT) 6 Pin suits Mazda 3 BK Series. 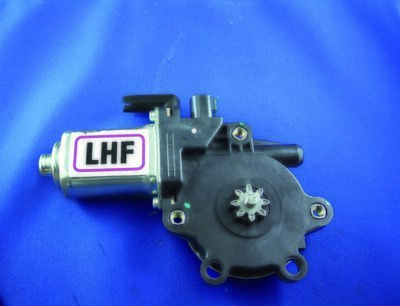 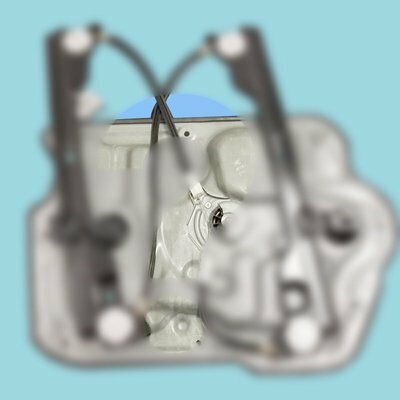 New Genuine Ford Territory SY SZ Window Motor.